Chiropractic Care Provided by Michael P. Zumpano, PhD., D.C. Pain is the end result of an injury. It is the body's way of saying it cannot repair itself and it needs help. Therefore it is imperative for any physician to develop a working diagnosis. At Victor Chiropractic, a complete physical is performed during the initial consultation (about 25-30 mins) that results in a diagnosis. The diagnosis is explained and a treatment plan is outlined. Most acute injuries are relieved after 2-5 visits. Patients with chronic pain may need more than 5 visits to reach maximal clinical improvement (MCI). If MCI cannot be reached in this clinic, Dr. Zumpano will help you find a doctor who can help you reach MCI. 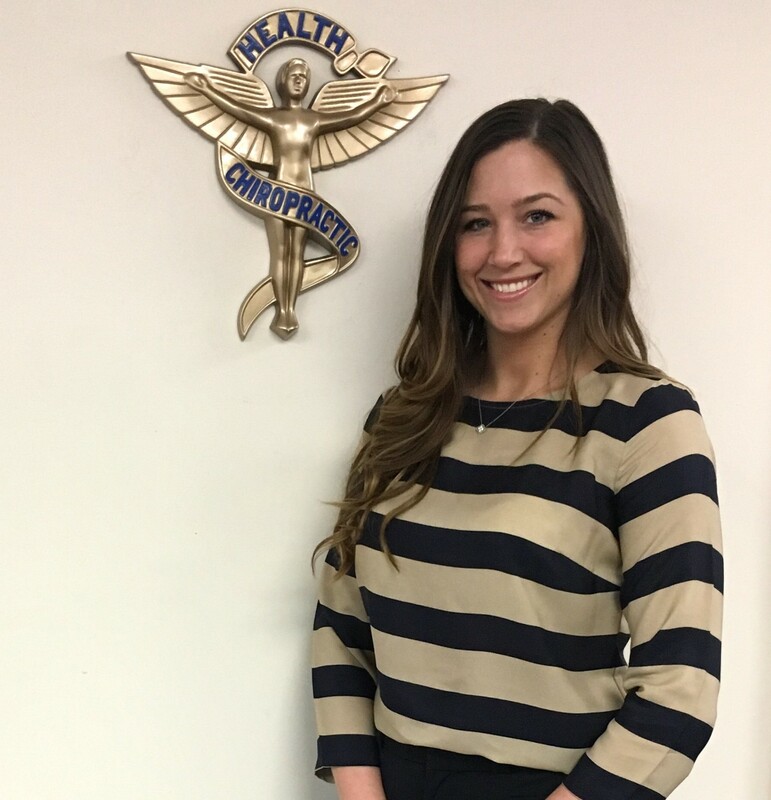 Chiropractic Care Provided by Alexandra Fiore, D.C.
Dr. Alexandra Fiore, originally from New Hartford, NY, pursued her undergraduate studies at Boston College. Following undergraduate, she graduated with honors from New York Chiropractic College in Seneca Falls, NY with her Doctorate of Chiropractic Degree. Alexandra has continued to further her education through extra seminars and workshops and is currently certified in RockTape Kinesiology Taping. She is excited to continue her lifelong education through future seminars and classes and is very excited to help patients of Victor Chiropractic live happier, healthier lives by providing safe and effective chiropractic care. Dr. Fiore is also employed as a Graduate Associate by New York Chiropractic College. 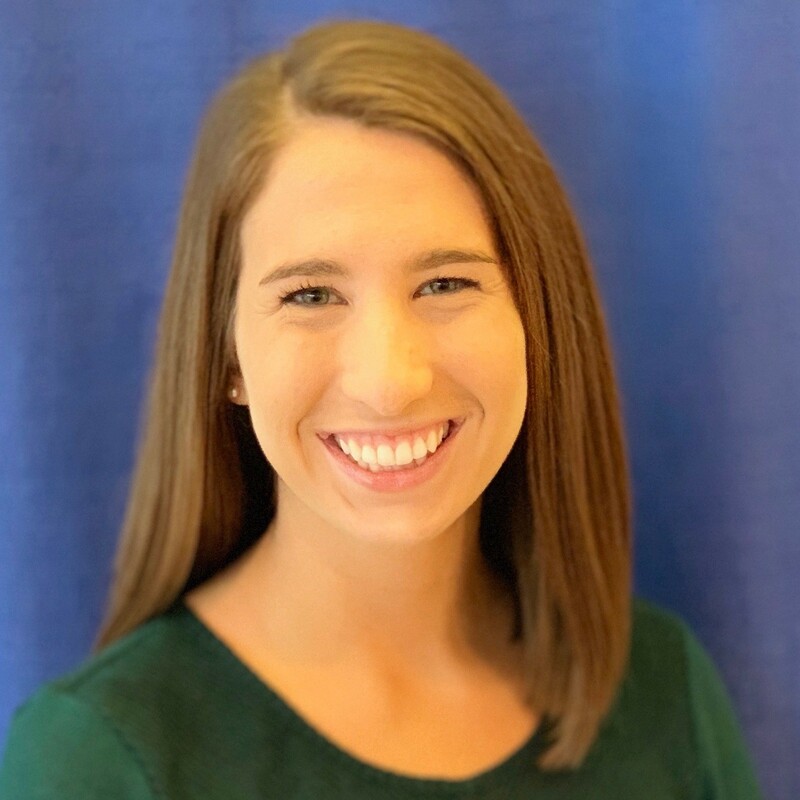 Chiropractic Care Provided by Laura Passamonte, D.C.
Dr. Laura Passamonte, originally from Baldwinsville, NY, began her education at SUNY Geneseo where she earned a Bachelor of Science Degree in Biochemistry. She then continued her education at New York Chiropractic College where she graduated with honors and received her Doctorate of Chiropractic Degree. She has always had a passion for healthcare and has found chiropractic care to be an excellent and effective way for her to help her patients. 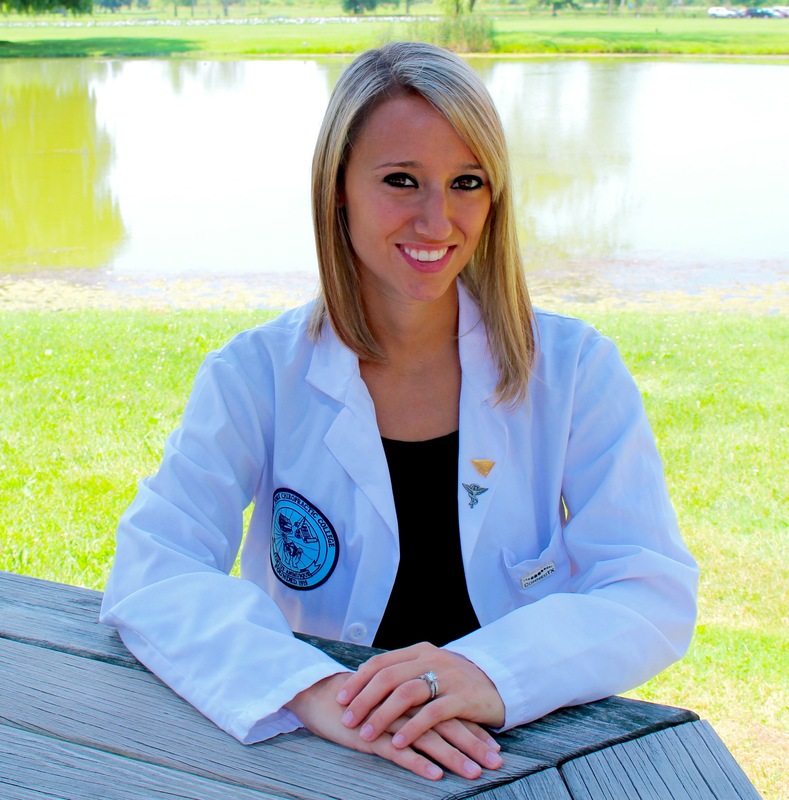 She is looking forward to using her knowledge and skills to help the patients of Victor Chiropractic. Dr. Passamonte is also employed as a Graduate Associate at New York Chiropractic College. Chiropractic Care Provided by Holly Potter, D.C.
Dr. Holly Potter is a graduate of New York Chiropractic College where she received her Doctorate of Chiropractic with honors. She is currently pursuing her Master’s of Science in Applied Clinical Nutrition from NYCC as well. Dr. Potter earned her undergraduate degree in Biochemistry at Keuka College in the Finger Lakes. She was born and raised in Carthage, NY but has resided in the Rochester area for the past two years. Dr. Potter enjoys treating pregnancy and pediatric patients as she just recently expanded her own family with a newborn son. Dr. Potter also enjoys treating athletes and military members, having spent a portion of her clinical education treating veterans at the Rochester Veteran Outpatient Clinic. Dr. Potter first became interested in chiropractic when her husband, an Army Ranger, sought care for low back pain with much success! In her free time, she enjoys playing volleyball, camping, hiking, traveling, and spending time with her family and their Great Dane. She is very excited to join Victor Chiropractic and provide thorough, quality care for every patient to optimize their health!